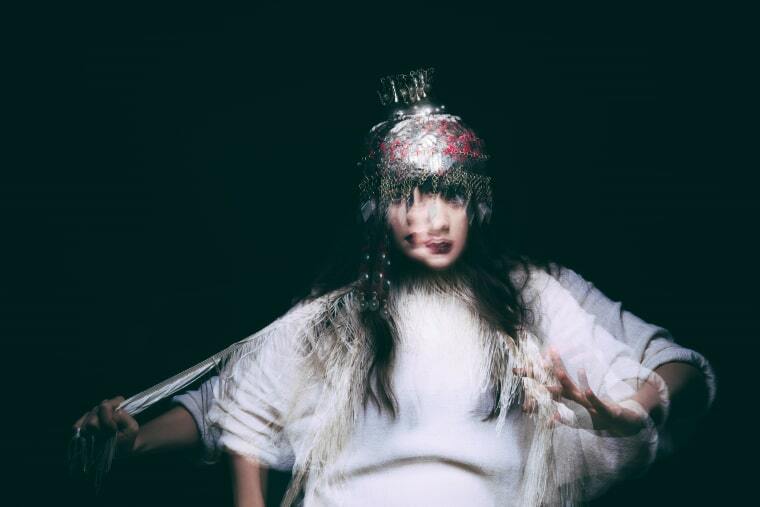 L.A. artist K Á R Y Y N is a former collaborator of Marina Abramović and one of Björk's inspirations, and her work spans music production, composition, and vocals. Today, we're premiering a new video titled "ALEPPO," that features home video footage from K Á R Y Y N's time in the Syrian city — she has both Syrian and Armenian heritage, but grew up in the States — in the early 2000s. Sonically, it's a dizzying mesh of digital and human signal. The result is fragmented and nostalgic, characterized by operatic crescendos and electronic distortions. The onscreen quote at the beginning of the video poses a question: "What is the difference between the remembering truth and the happening truth?" It's an integral question to be asking now, under an administration that is "post-fact," non-reflective, and unaccountable. The video itself is a meditation on the city of Aleppo, which is caught in a middle of a four-year war — something that's at odds with how K Á R Y Y N remembers it. Check out the premiere of the video for "ALEPPO" down below. K Á R Y Y N's double A-side single, Quanta 1, is out now.